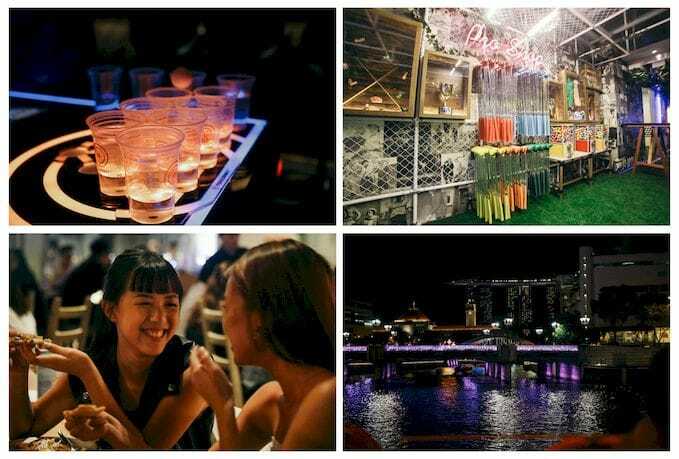 The Hottest Spots To Hangout In Clarke Quay For More Than Just Clubbing! 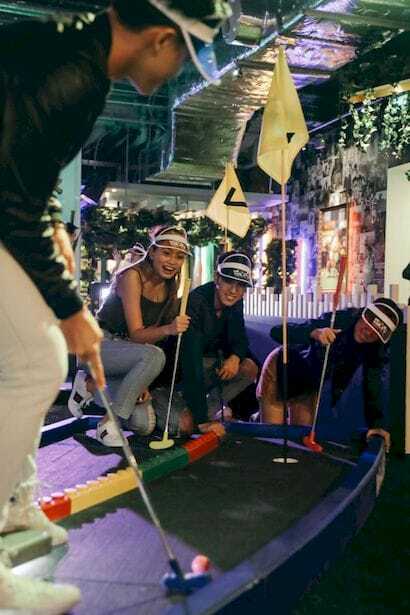 Get your cameras and outfits ready for the newest kid on the block – Holey Moley, Singapore’s first – and absolutely stunning – mini-golf club and bar! 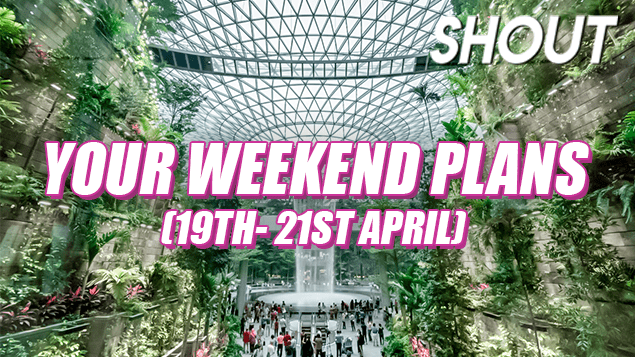 A popular mini-golf course hailing from Down Under, the flagship course on our shores and in Asia occupies 2 whole storeys, 27 quirky themed holes, a restaurant, a bar, and plenty of Instagrammable photo ops. 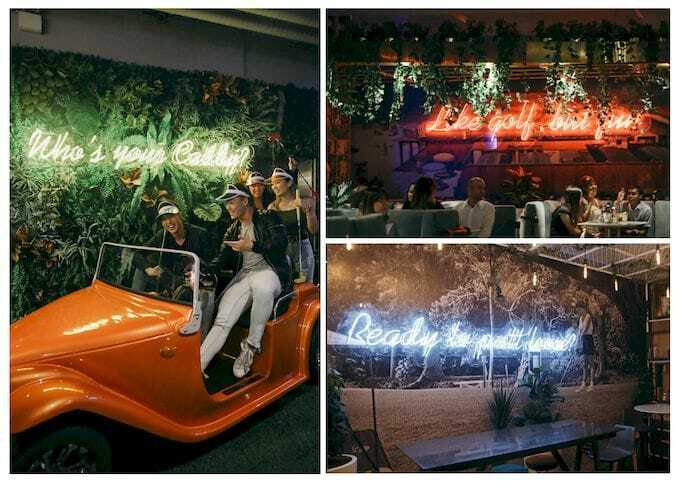 Snap a photo with these neon-lit signs and life-sized golf cart! Filled with tongue-in-cheek references to pop culture and our local icons, some of the holes are modelled after Jaws (Gone Fishin’), E.T. 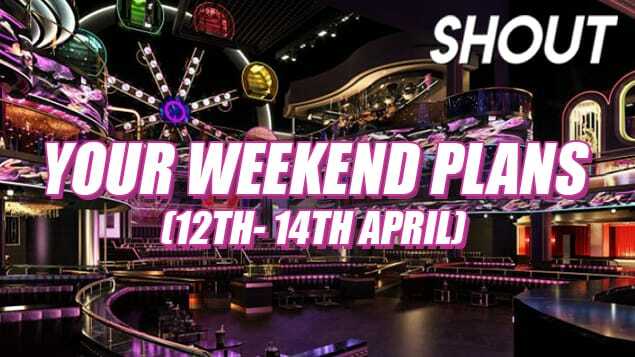 (E.Tee), and Game of Thrones (The Iron Throne), and there’s even a completely dark room with glow-in-the-dark chess and Pac Man-inspired holes! 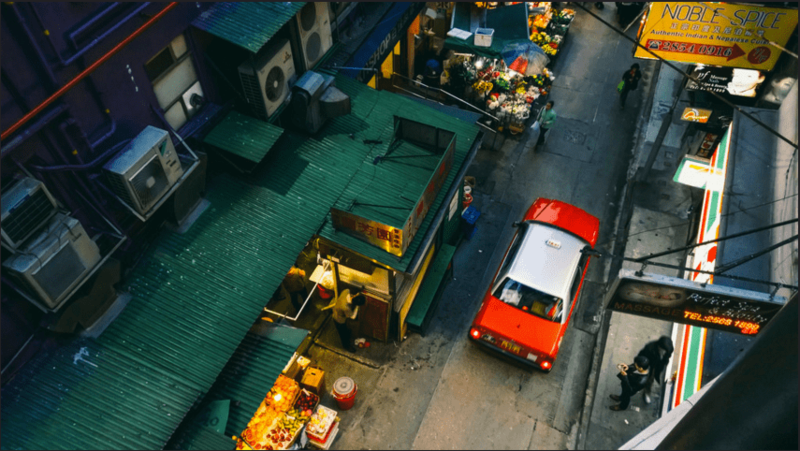 Check out this upside-down hawker centre! All equipment will be provided, including balls, putters and even visors, and prices start from just $20 per pax for 9 holes. Holding its own against the gorgeous decor, the food and drinks served at The Caddyshack bar are just as impressive and out-of-this-world. 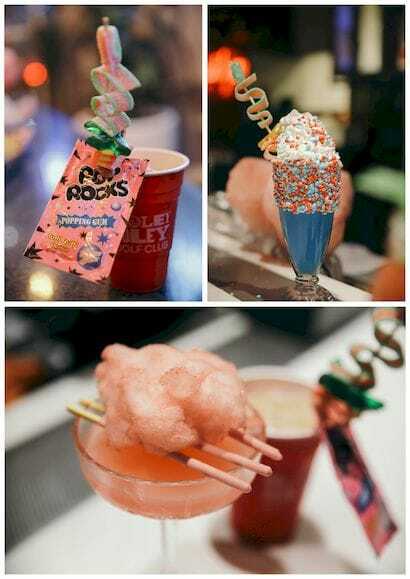 Think pink burgers with a syringe full of gooey cheese, a 3-pound monster burger, a 1-metre long pizza, and outrageous cocktails served with crunchy Nerds candy, gummy skewers, Pop Rocks, and candy floss! The Monster Gold Burger ($99) serves at least 2 and is made with a solid beef patty, pulled beef brisket, cheddar cheese, and their signature sauce and bun! 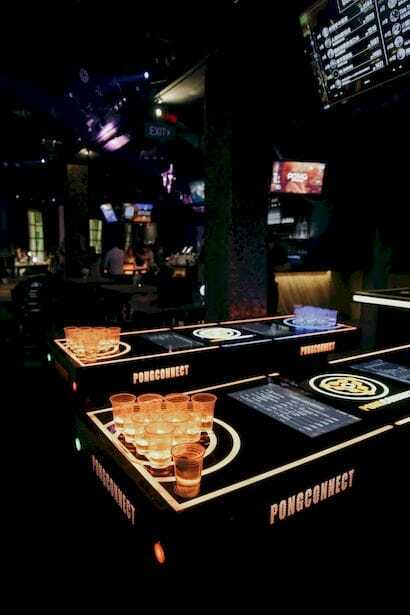 Hands up if you’re an avid beer pong player! 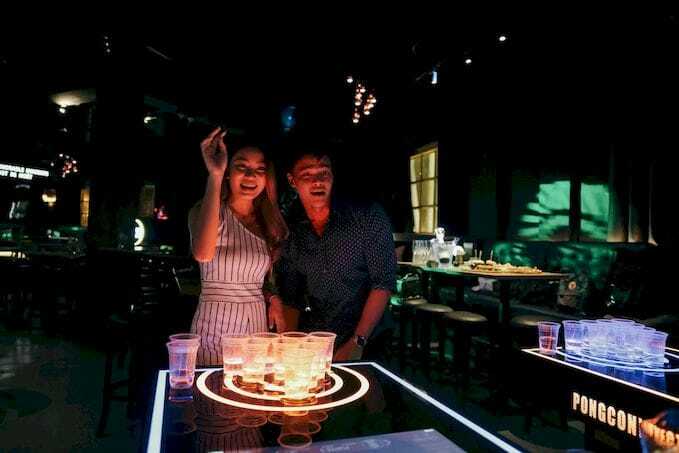 Recently opened only in August, PONG Singapore is the place to go for a revolutionised version of the classic drinking game – digital beer pong. There are 6 of these tables available in the bar! 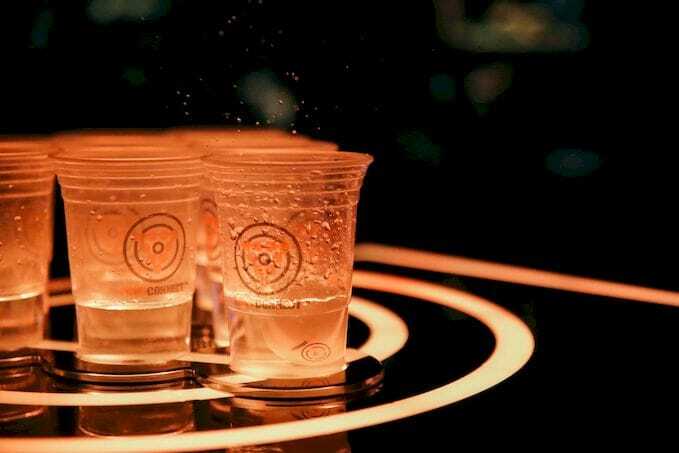 Specialising in both recreational and competitive Hong Kong-style beer pong, PONG uses the latest PongCONNECT technology, which consists of specially-designed tables that have built-in screens, LED lights, and custom-made ping pong balls fitted with sensors. Each game allows up to 4 players! 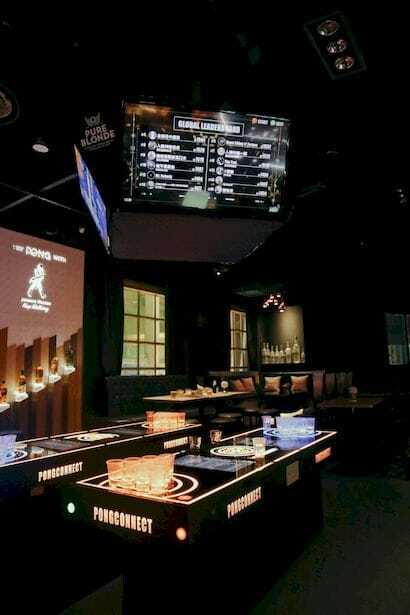 The tables light up beautifully whenever you score, which instantly makes the game extra exhilarating. 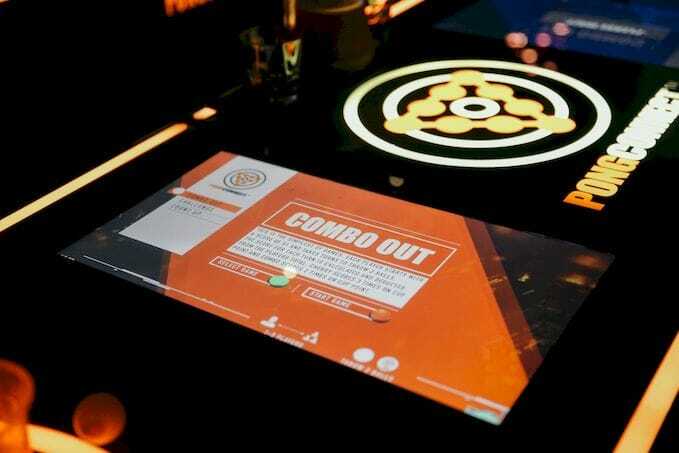 To spice it up further, there are 3 different gameplays for you to choose from – Combo Out, Challenge, and Count Up – and each comes with instructions to guide you through! For seasoned “marksmen” itching for a tougher challenge, download the ‘PONGConnect’ app and compete internationally instead. 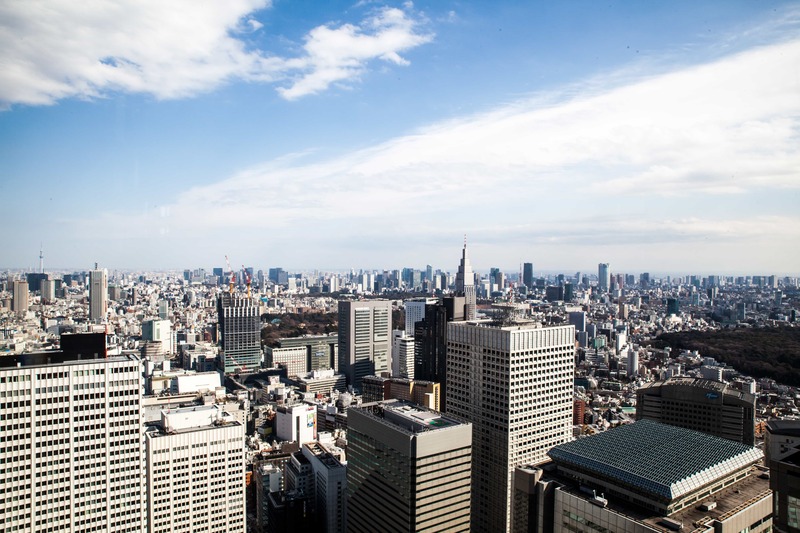 It’ll sync your scores to a global leaderboard, where scores and rankings are constantly updated live! There are also leaderboards for cherry and double cherry shots! 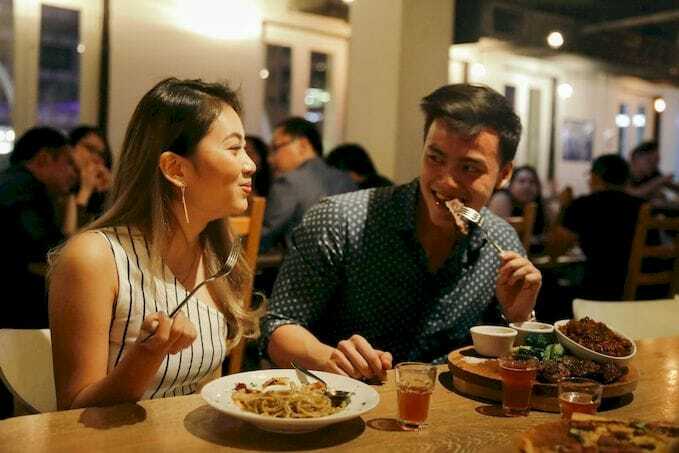 To top it all off, PONG also has the cheapest rates in town thanks to their exclusive partnership with PongCONNECT. 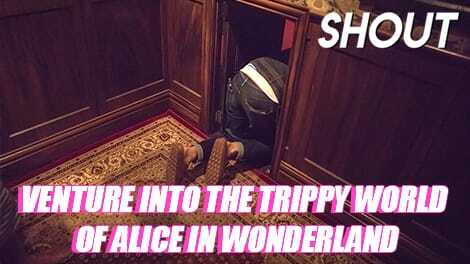 Each game costs as low as $22 inclusive of any alcohol of your choice, which includes not just beer, but also spirits. 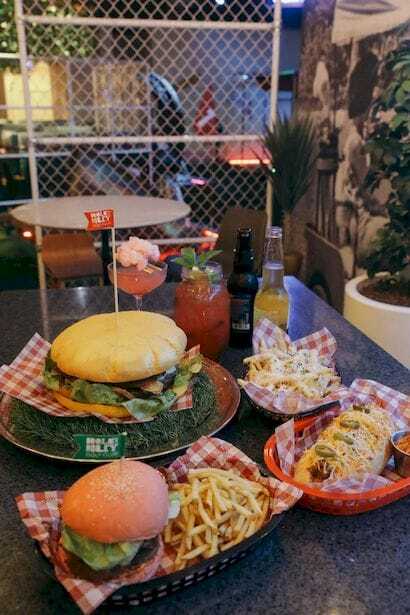 Once you get peckish, treat yourself to their wide selection of handcrafted food items and cocktails! 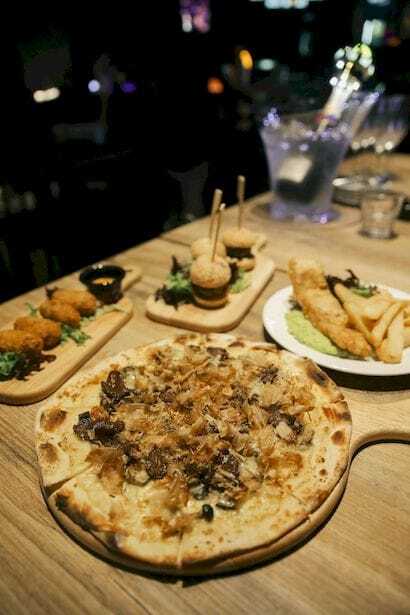 Offering mains, bar bites, and hand-rolled pizza, recommended items include their signature Beef Sliders ($23), Beer Battered Fish & Chips ($28), Wagyu Beef Hand-rolled Pizza ($22), and Fish Bites ($12). 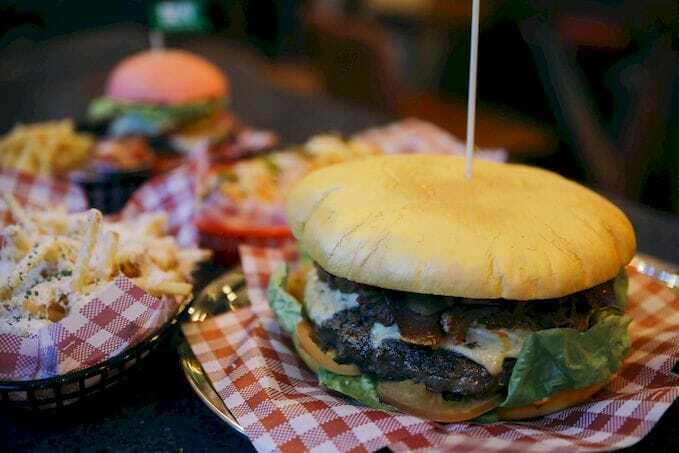 Our personal favourite was the Beef Sliders, which were bite-sized honest-to-goodness, no-frills burgers made of tender ground beef, caramelised onions, blue cheese, and cornichons. 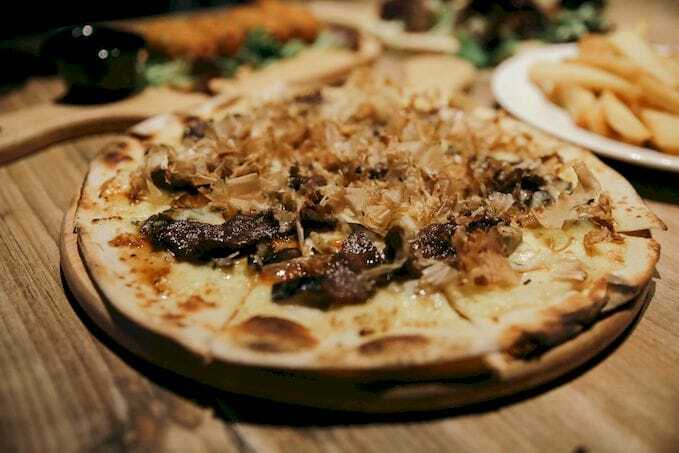 Make sure to give the Japanese-inspired Wagyu Beef Pizza a try if you’re the adventurous sort though! Sweet and savoury at the same time with a Japanese wine cream sauce base, it came topped with a generous heap of bonito flakes and seaweed. 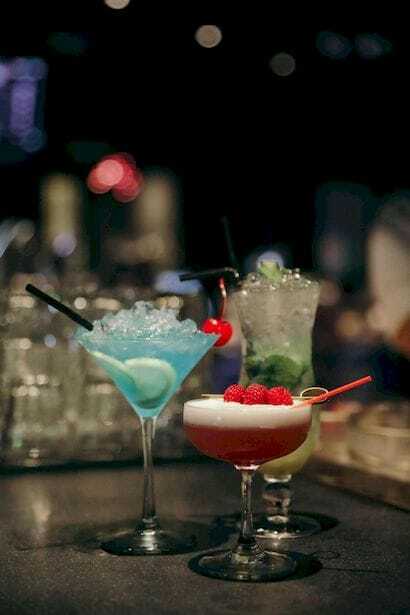 Great for those who can handle their alcohol well, PONG’s cocktails are also satisfyingly strong – especially the Rosemary, a saccharine original concoction that uses vodka, coconut-flavoured rum, egg white, and a couple of other secret ingredients. 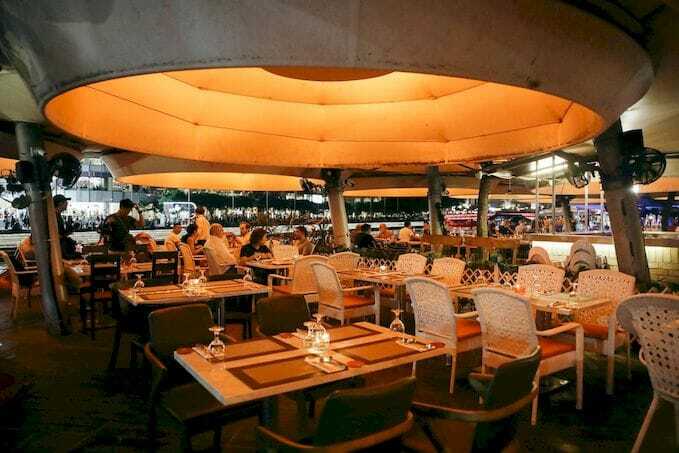 For an alfresco dining option away from the hustle and bustle of the crowd, Rodizio Do Brazil is a Brazilian all-you-can-eat churrasco buffet ($49) nestled along the riverside. 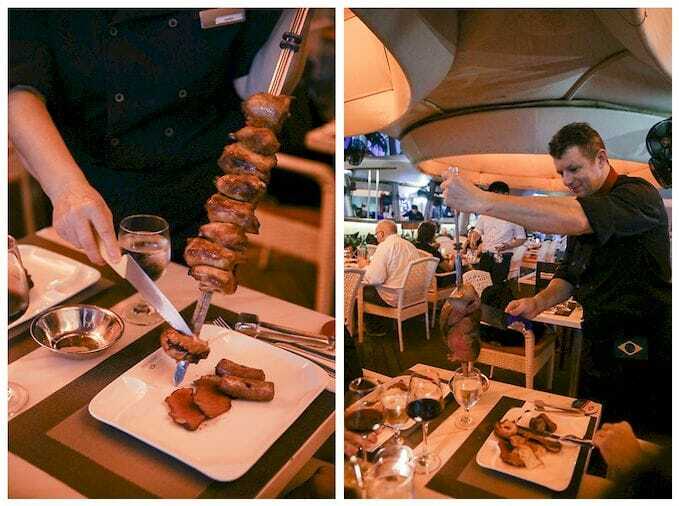 Perfect for meat lovers, savour over 15 different types of grilled meat and seafood straight from the massive skewers of the Brazilian chefs! 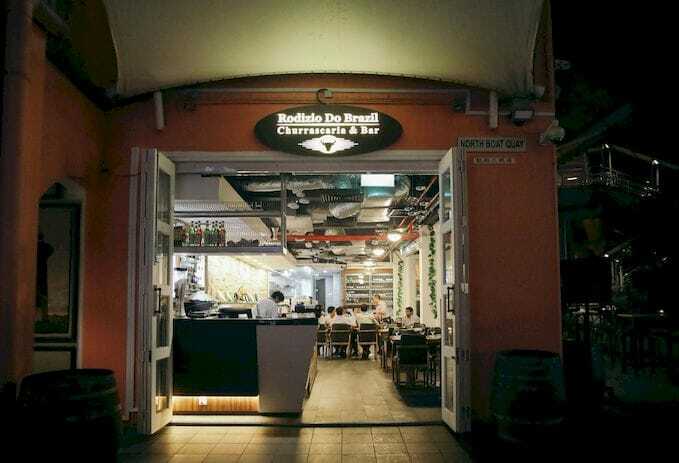 Some of these include prawns, squid, sausages, short ribs, and fatty beef cuts like the hump and rump cap, which was cooked till medium rare with a delightfully pink centre – in other words, juicy, tender, and flavourful. 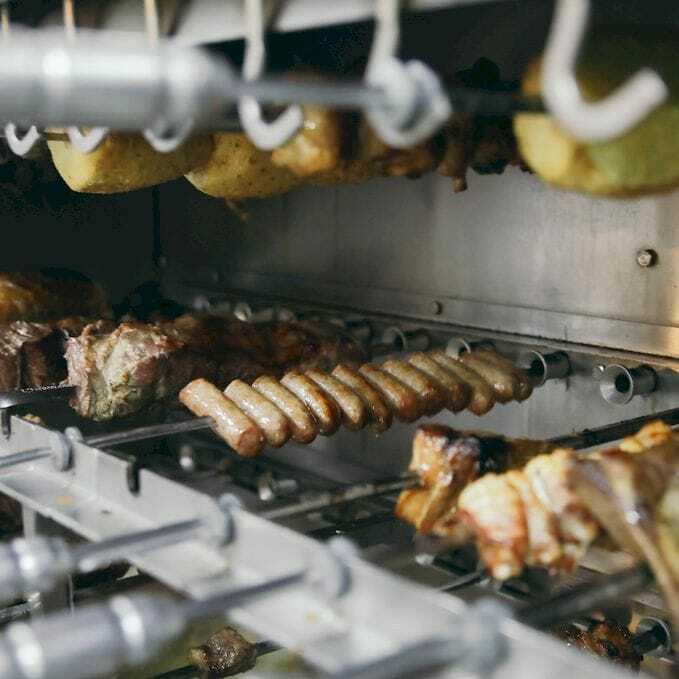 They take their meat very seriously as well, seasoning almost everything with just rock salt so that diners can taste the natural flavour of the meat, and using only grass-fed beef and lamb because they contain more nutrients and less fat. 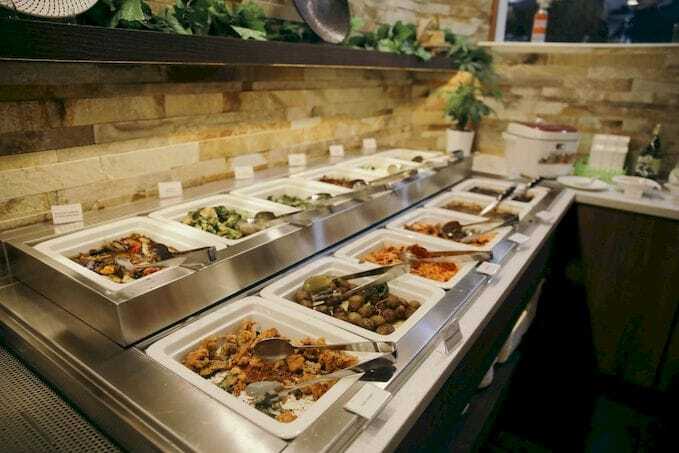 To keep the meat sweats at bay, pair them with a large variety of greens and sides from the free-flow Western and Chinese salad bar! 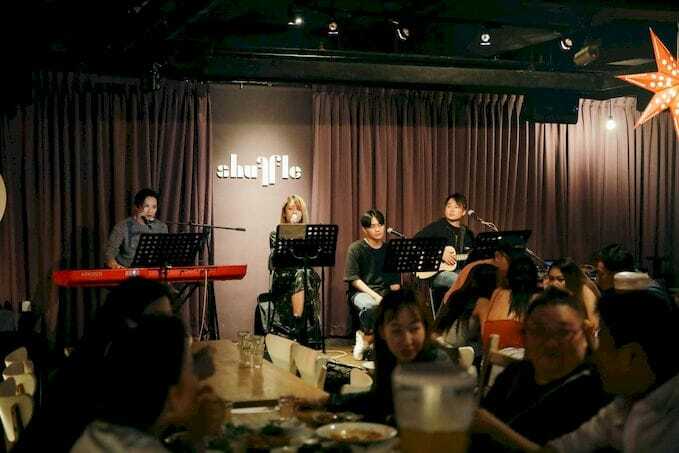 Karaoke fans, this one’s for you – Shuffle Bistro Bar is a cosy watering hole and bilingual music bistro that boasts live acoustic performances every night! 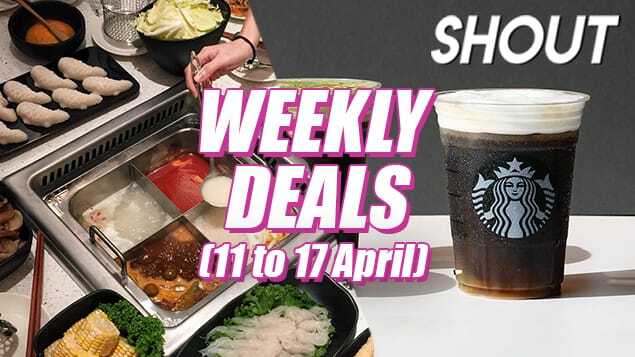 Available from 8PM onwards till 30 minutes before closing time, sing along to everything from old-school karaoke hits by A-Mei and Jay Chou to recent chart-toppers by Ed Sheeran and Charlie Puth as you dig into a variety of Asian-Western fusion dishes. 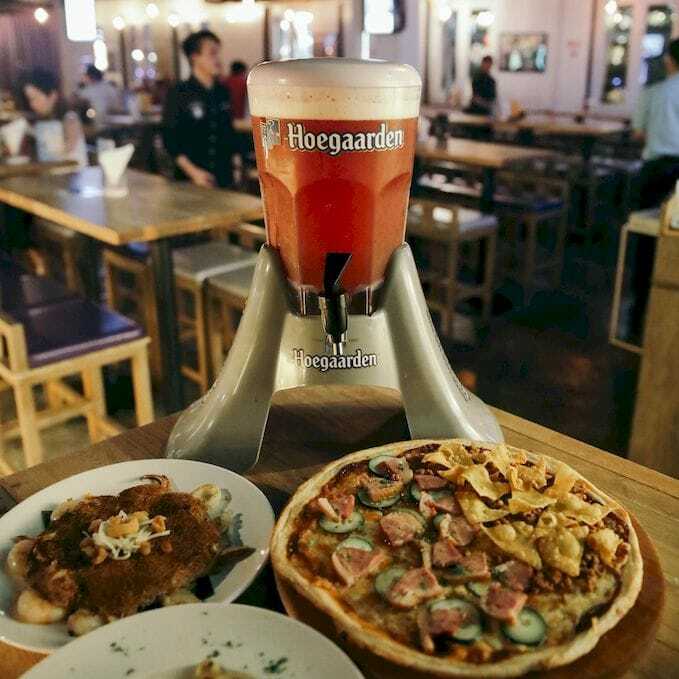 They’re also one of the few bars that offer Hoegaarden Rosée towers! 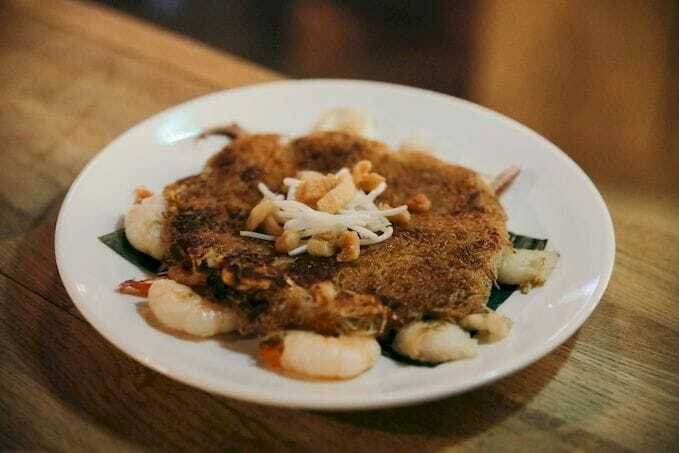 While they have an extensive menu for you to choose from, some of their must-try items include the Burnt Bee Hoon ($14), a crispy, pancake-like fried vermicelli dish topped with a generous amount of squid and prawns that managed to recreate that fragrant wok hei aroma. 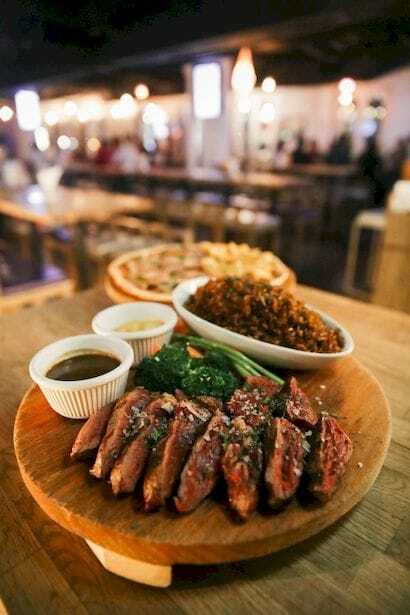 The Chargrilled Ribeye with “黑 (Black)” Fried Rice ($26) is also great for those with a large appetite, which consists of a large slab of New Zealand ribeye cooked medium well and served with a side of sauteed vegetables and beef fat fried rice. 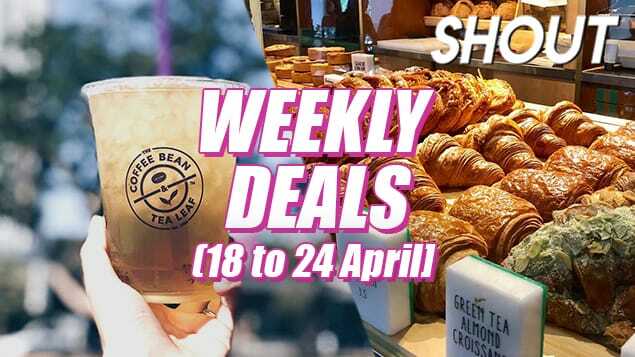 This post was sponsored by CapitaLand Limited. We Got First Dibs To The Beast At GTFO! Popeyes Now Has Mac And Cheese In A Waffle Bowl? !